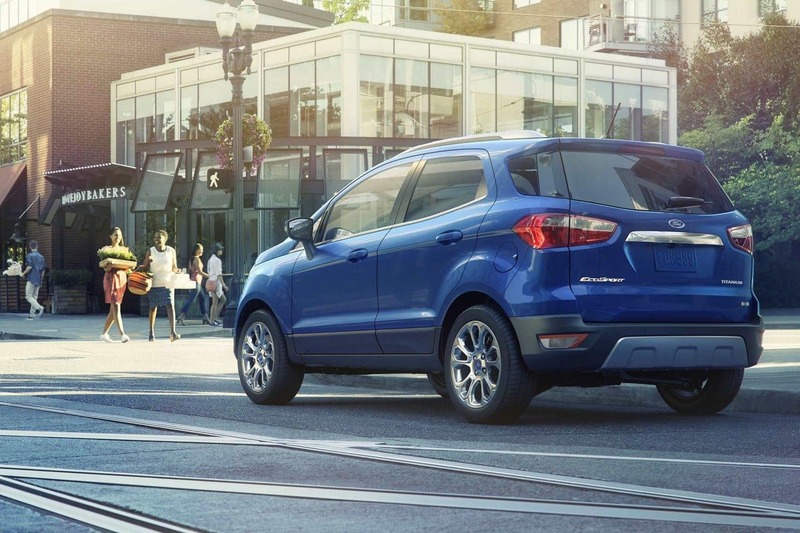 The subcompact crossover realm is exploding as more manufacturers release new tiny people haulers nearly every year. 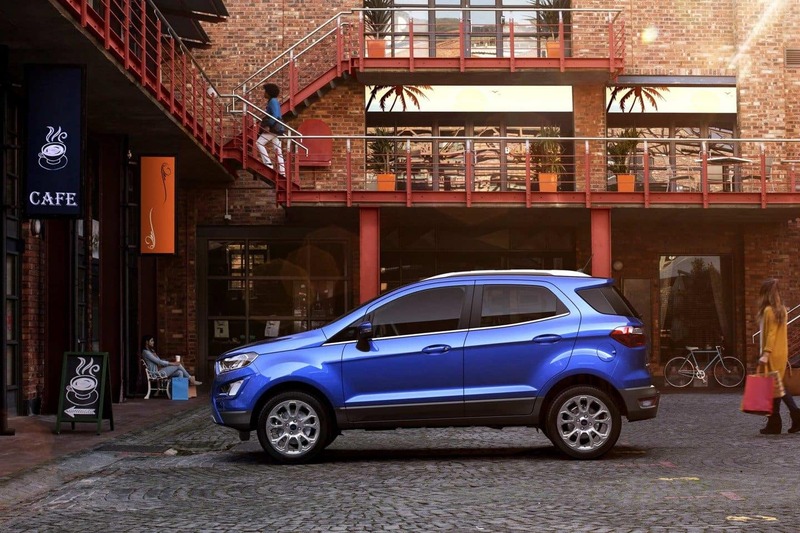 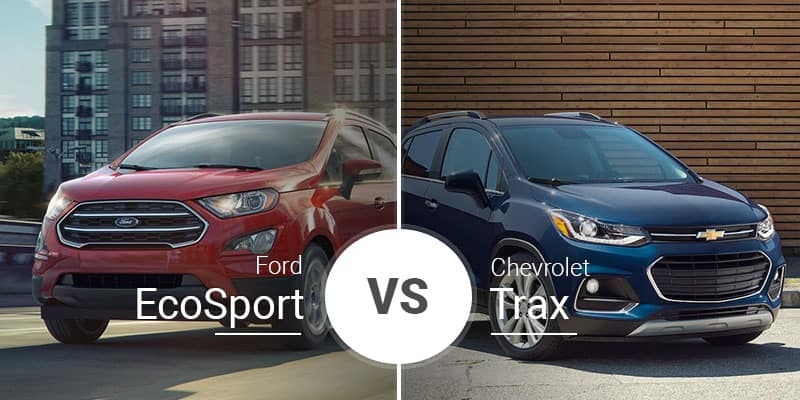 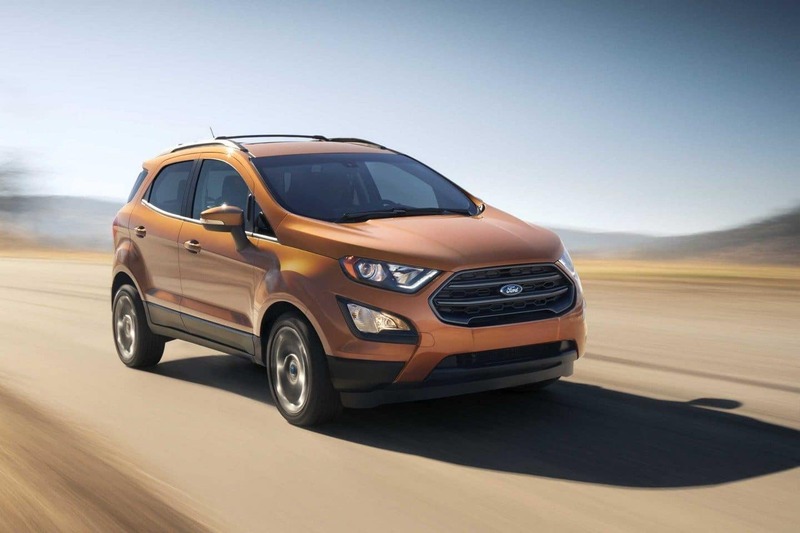 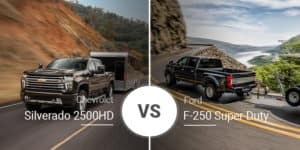 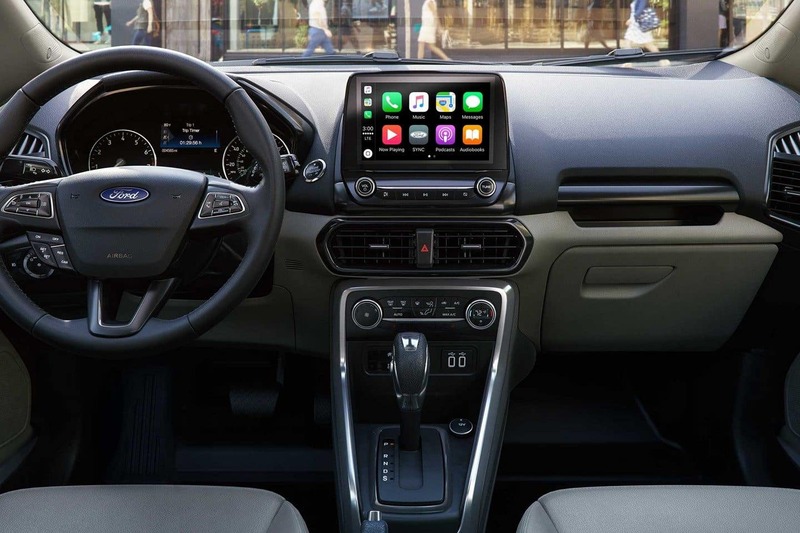 Two stalwarts in the segment are the 2019 Chevy Trax and the 2018 Ford EcoSport. 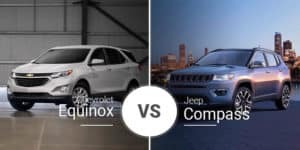 Both subcompact crossovers offer Midland area buyers tons of value, utility, and fuel economy, but which is the better buy for you? 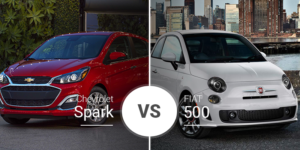 Keep reading to find out. 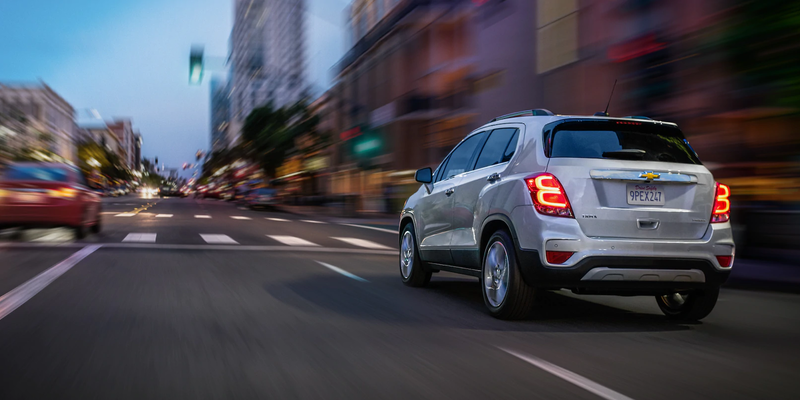 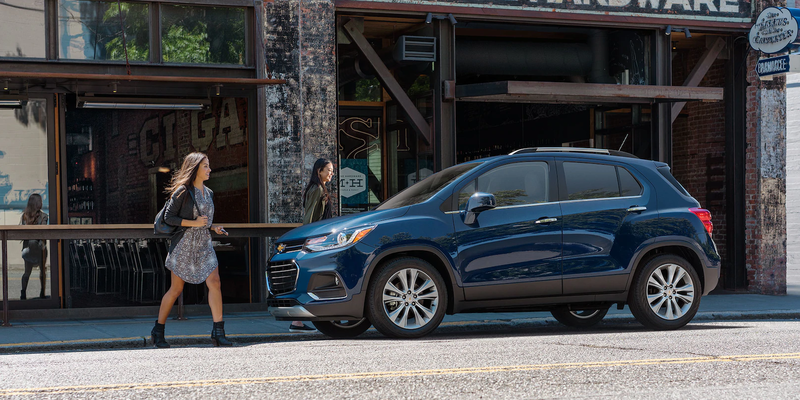 Ready to hit the streets of Midland, Michigan in your own 2019 Chevy Trax? 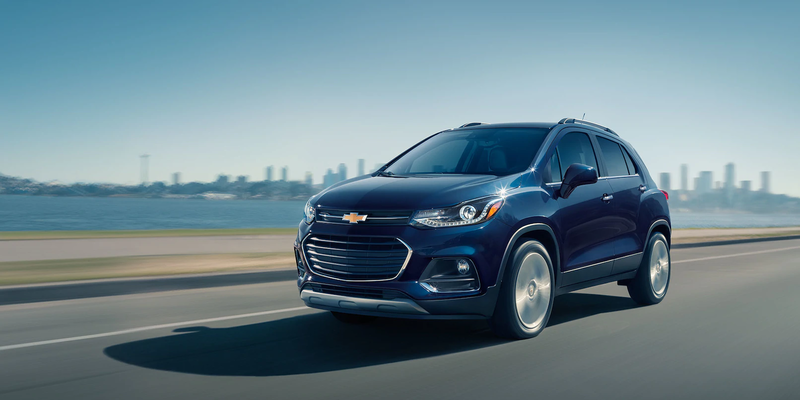 Come down to Garber Chevrolet new-car dealership serving Midland, Freeland, and Bay City today to test drive the new Trax. 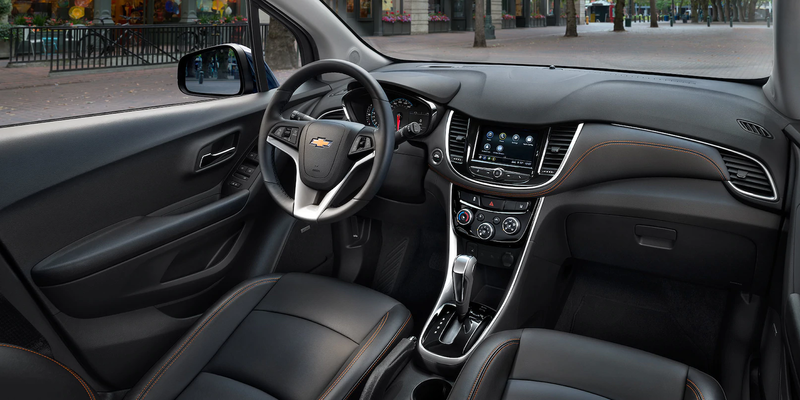 If you can’t stop in, you can also check out our online inventory to see what 2019 Chevy Trax models are waiting for you in our showroom.